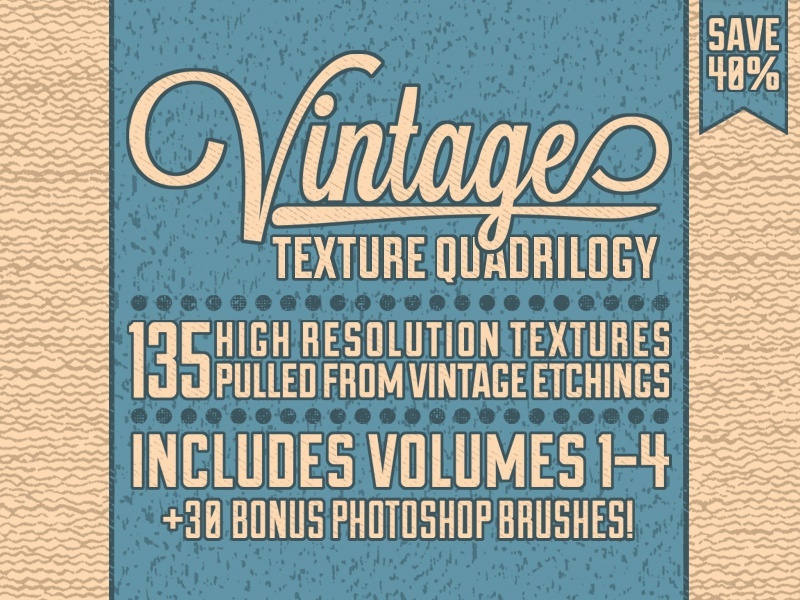 As a year ending super deal I have released the Vintage Texture Quadrilogy! 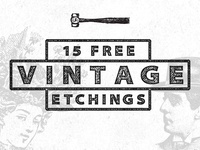 It features volumes 1-4 with a bonus of the vintage brush kit. 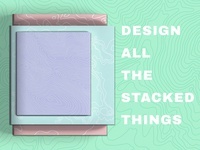 All in all it's 135 textures and 30 brushes for $20 - a massive 40% off if you were to buy these individually.